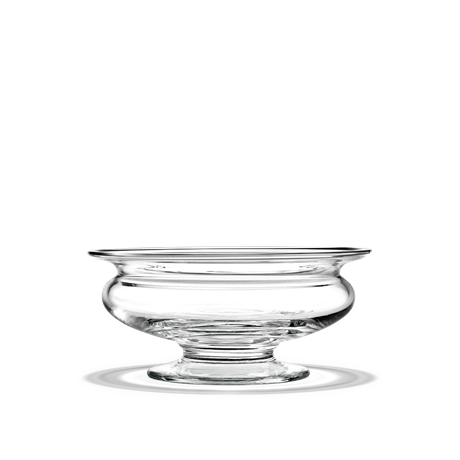 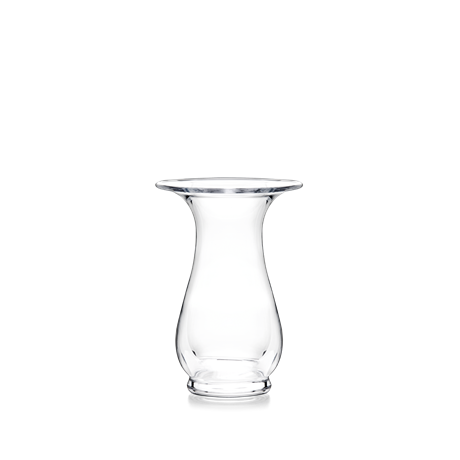 Holmegaard’s Old English vase is made of glass and measures 24 cm. 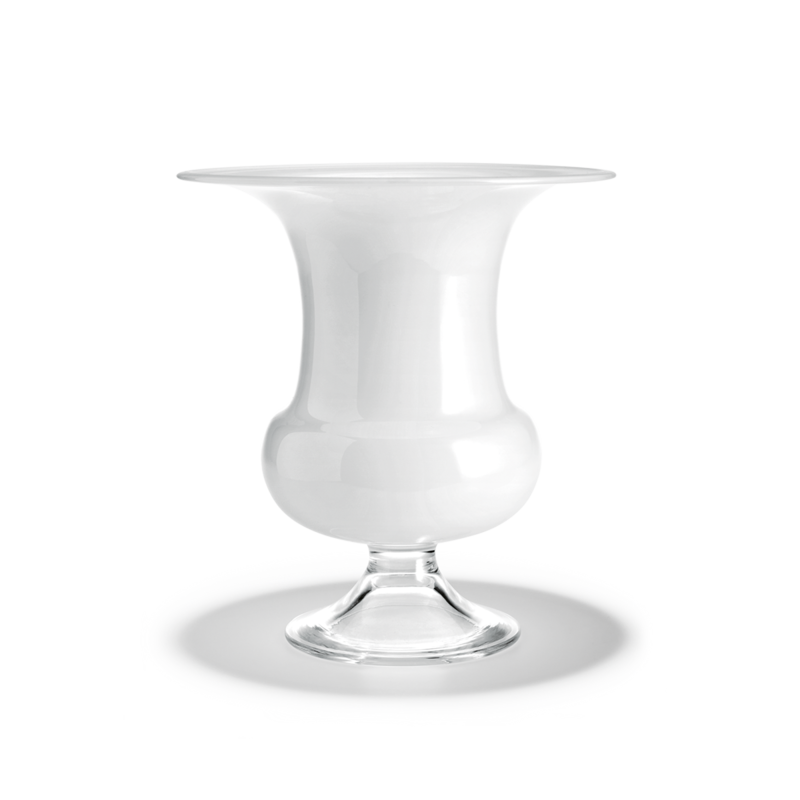 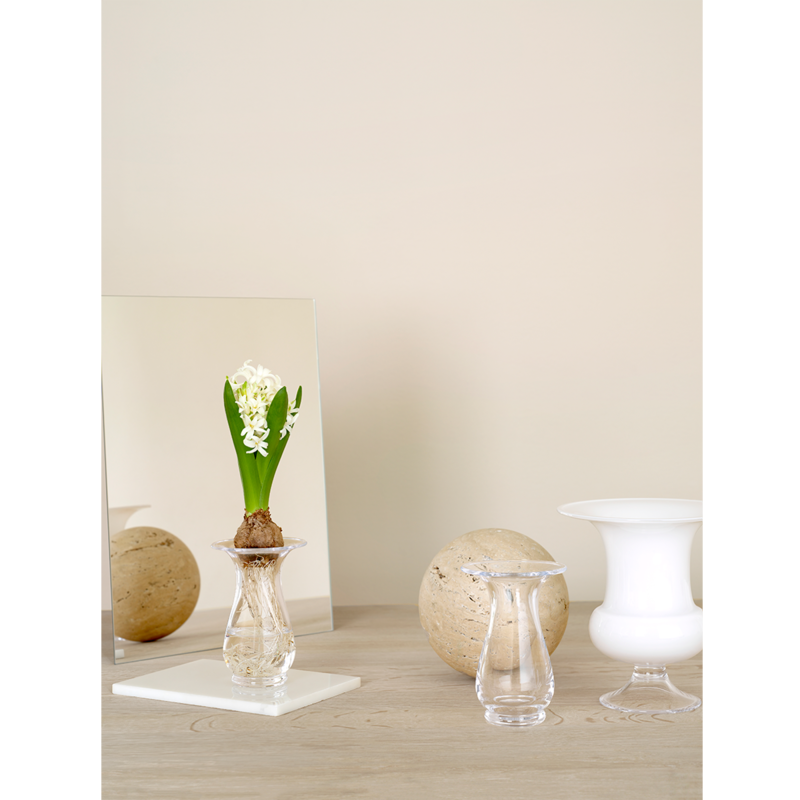 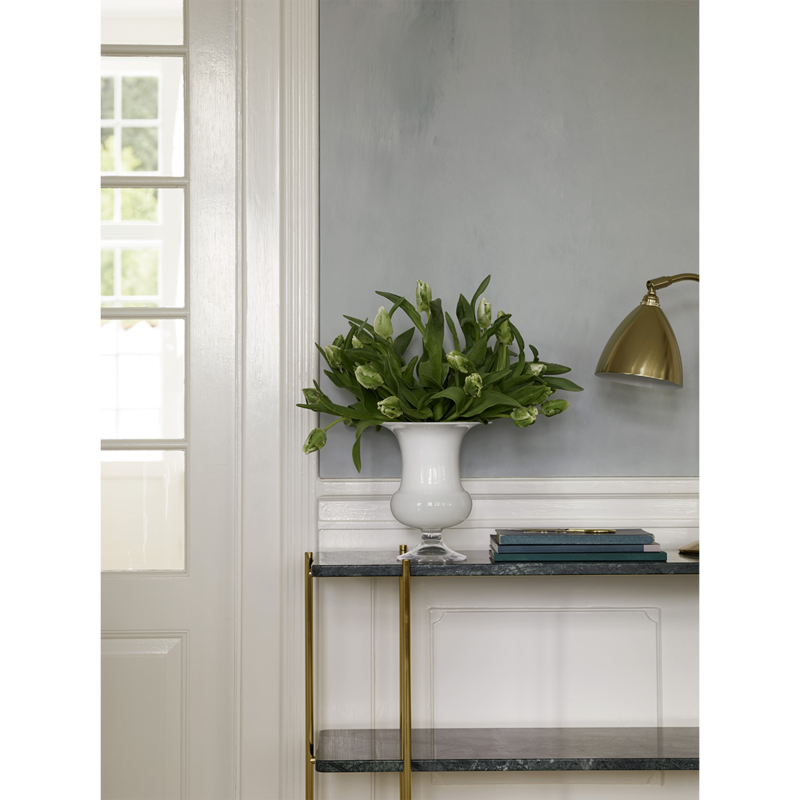 The vase was designed in collaboration with Claus Dalby, and is inspired by the romantic English flower garden. 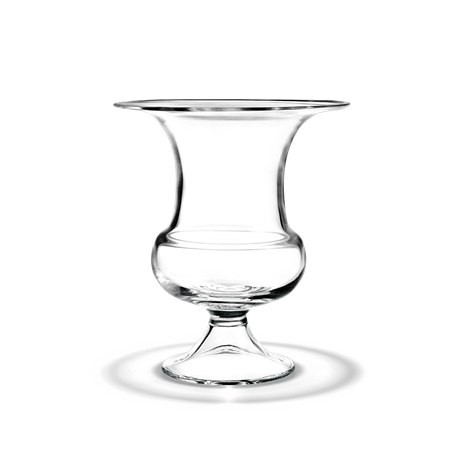 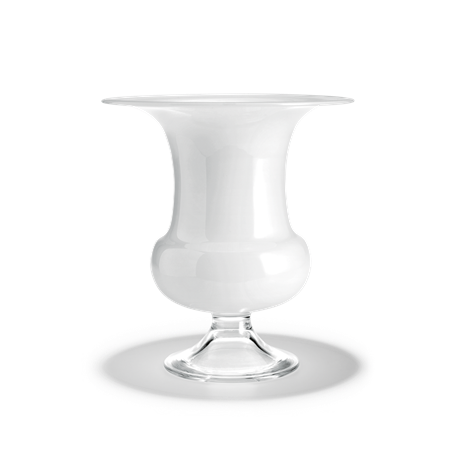 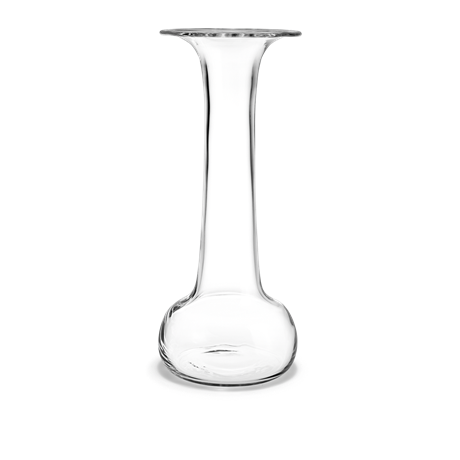 The same range also includes a 19-cm vase.